The dashboard offers a number of quick statistics on your network. If you only have access to one site your information will popup automatically. If you role or license allows for multiple sites to be connected you will see a dropdown menu. 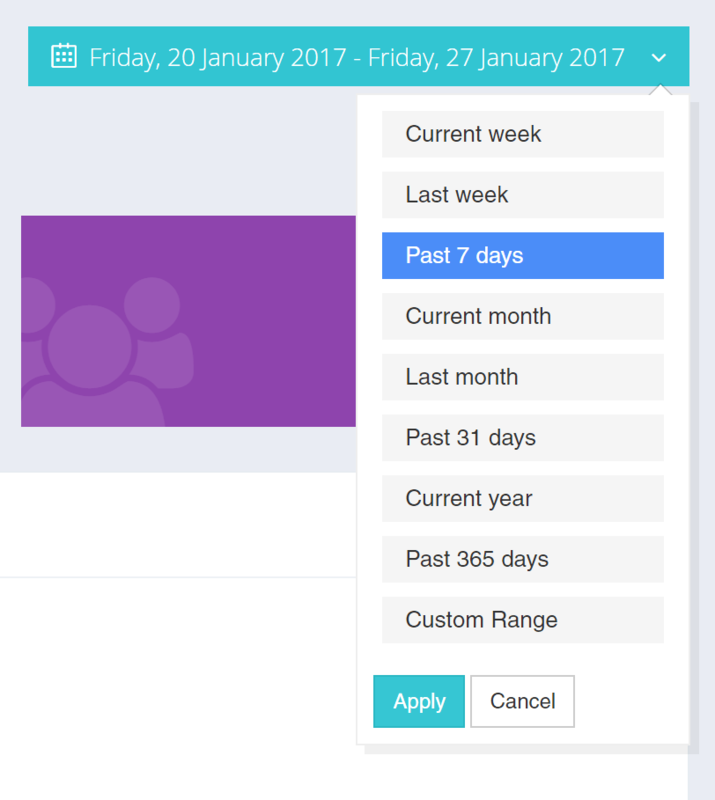 Use the dropdown menu to select the site dashboard you would like to load.